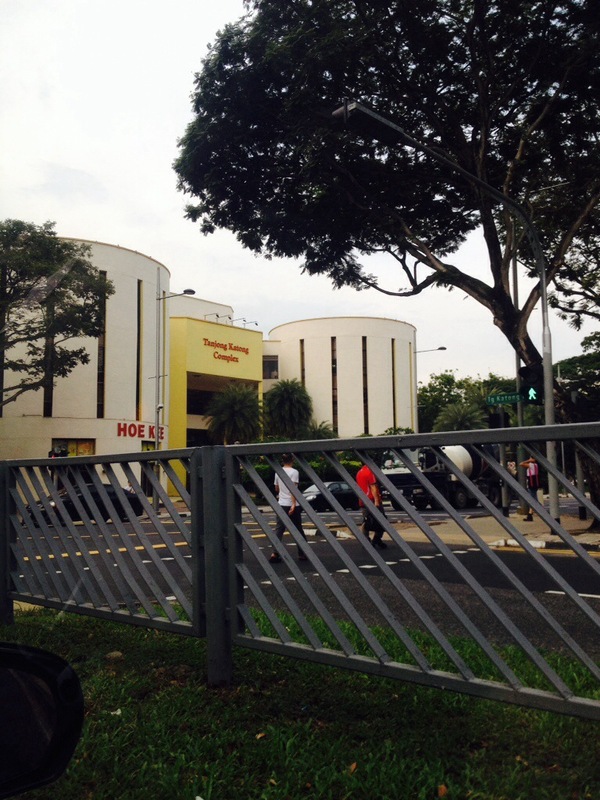 Located near the MRT interchange of Paya Lebar station, this part of Katong has a nice mixture of heartlands and the future development. 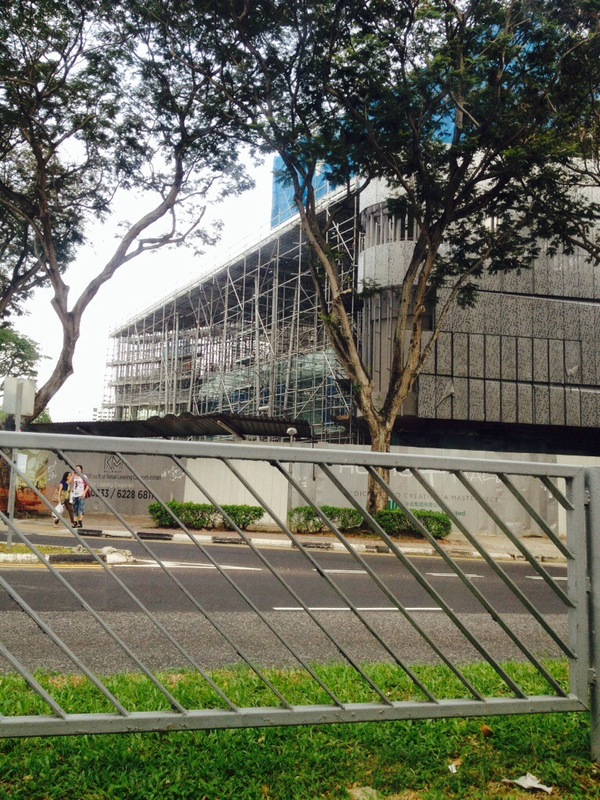 There are several developments in Guillemard Road, Changi Road, and Haig Road. There are also HDB, markets and heartland malls. Catering to the locals and foreigners alike, it can be a buzzing town during festivals. City plaza, a freehold mixed development since the ’80s, is becoming a wholesale hub for ladies apparel. Also due to its location near Geylang and Geylang Serai, money changes and remittance centres sprang up at level 1 near the junction of Tanjong Katong, Changi Road and Guillemard Road. Signboards and posters in English, Chinese and Bahasa are plentiful. Nearby One KM is still undergoing construction. 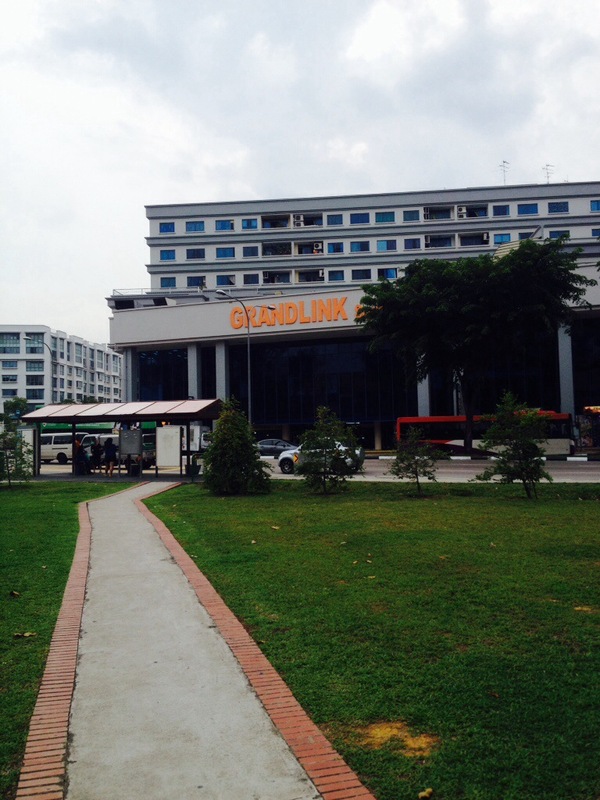 Grandlink square is quiet as usual, with a few real estate agencies sprang up on level 1. 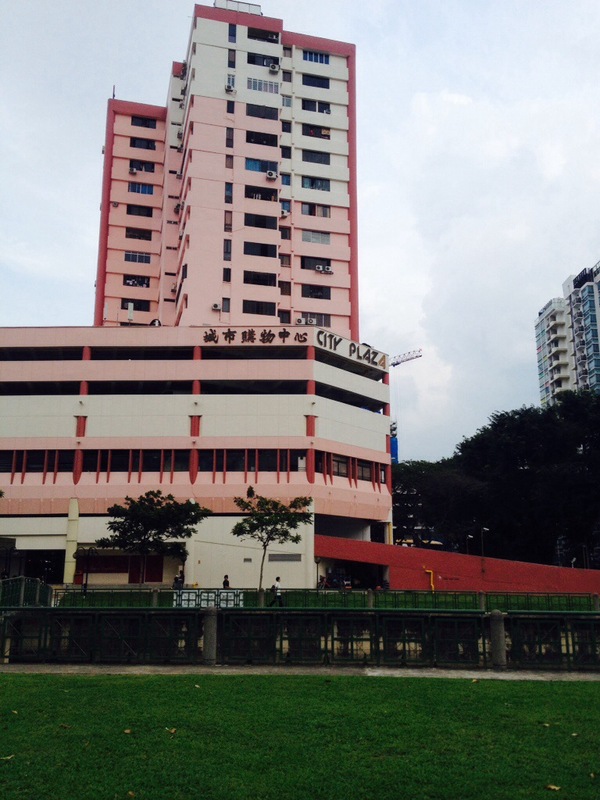 Paya Lebar Square Is completing soon and I know there are still units for sale by the developer.